Li Chao, vice-chairman of the China Securities Regulatory Commission, the top securities regulator, said piloting the registration system requires the revision of the Securities Law and the Criminal Law. He made the remarks at the Boao Forum for Asia on Friday. According to Zhu, the current Securities Law sets the maximum fine faced by a listed company engaging in a financial fraud at 600,000 yuan ($89,300)－far less than the potential illegal benefits－and thus cannot well deter violations and protect investors' rights. 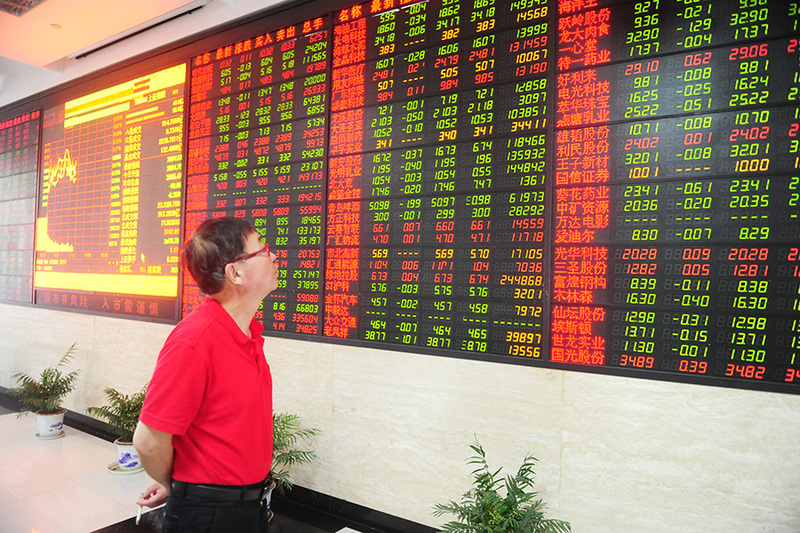 Hong Rong, founder of Shanghai-based investor education platform Hongda Education, said the top priority of the updated law should be nurturing a stronger capital market to better serve the real economy.